Insta captions are simply descriptions you write for each of your Instagram posts and they’re as important as Instagram posts. Most people spend a lot of time putting together an image or a video and not enough time on writing engaging and interesting Insta captions. Insta captions can be up to 2,200 characters which is about 300 words. Putting some time into writing good insta captions is important for many reasons. First because it’s the second element Instagram users look at, when your post has captured their attention. Plus, because it adds context to your post. If you feel that your post doesn’t convey the entire message you want it to convey, your creative Instagram captions can. 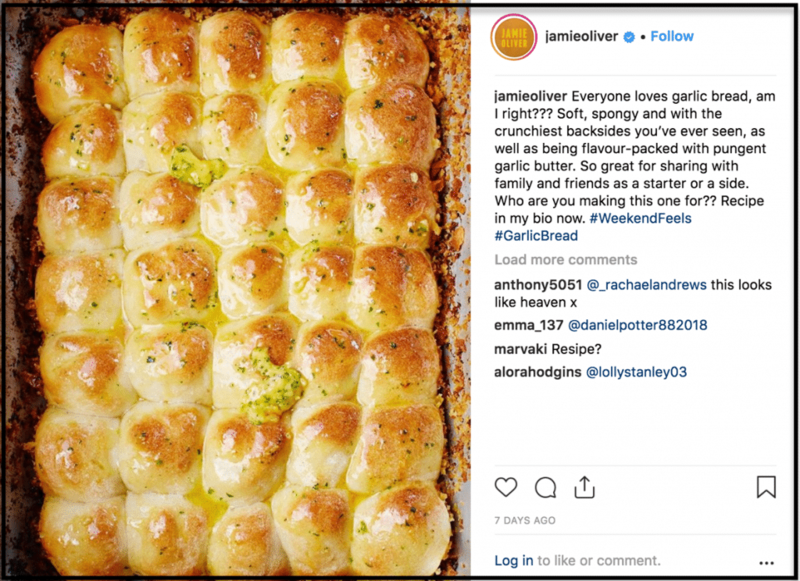 For example, celebrity chef Jamie Oliver posts pictures of dishes he makes and then describes in his creative Instagram captions what the dish is, and what occasion the dish is perfect for and how to serve it. Plus, by adding Instagram photo captions, it’s an opportunity for you to add a call-to-action. Your call-to-action can either invite people to engage with your post, by sharing, liking or commenting on the post. And the more people engage with your posts the more social proof your post will have, the more often Instagram will show your future posts to the people who engaged with your posts and the more followers you’ll attract. 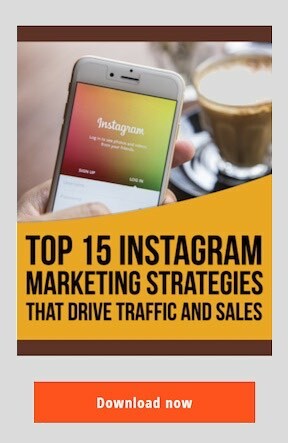 Or your call-to-action in your creative Instagram captions can invite people to click on the link in your bio which can help you drive traffic to your web pages and turn Instagram users into traffic, leads and sales for your business. But, in order to enjoy all the benefits of good insta captions, you need to know what makes good insta captions. Good Instagram captions should be easy to read. Make sure your sentences are short, you break your block of text into paragraphs and don’t use too complex words if you don’t need to. Good Instagram captions should also include emojis as it makes your caption easier to read as they act as illustrations for your sentences. So after you upload your picture or video to Instagram, add a filter and then start typing your Instagram photo captions. When you do, you’ll notice that Instagram will automatically suggest emojis for you. You won’t need too many in your Instagram photo captions, just one or two should be enough. Great Instagram captions also include hashtags. On Instagram you can add up to 30 hashtags, so make sure you take advantage of this opportunity when writing catchy Instagram captions. Because thanks to hashtags, it makes it easier for users who don’t follow you to find your posts. 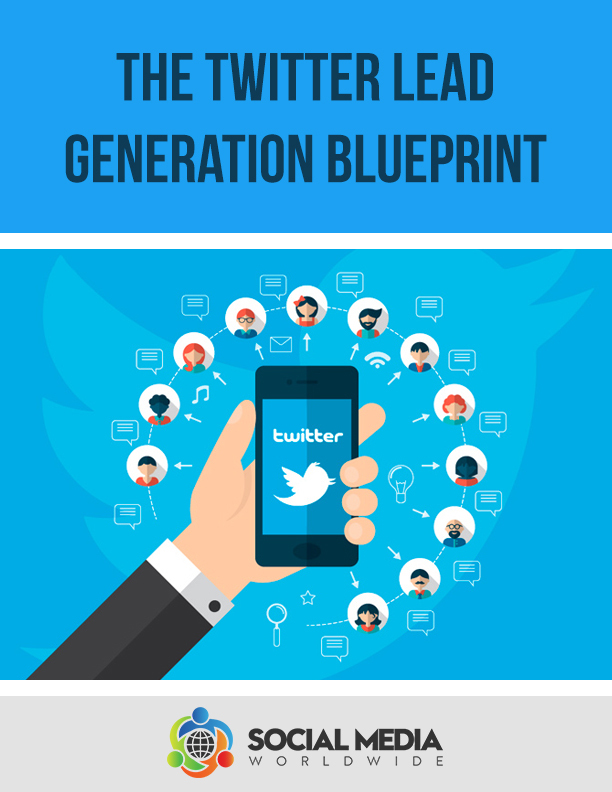 Plus, hashtags help organize and categorize content. To add hashtags to your catchy Instagram captions, simply upload a picture or video, then choose a filter if you want to, then type your caption and add your hashtags in the caption. To find the top and most relevant Instagram hashtags to use for your posts, there are a few tools available you can use. The first one is websta.me which lists top Instagram hashtags. Simply type in your keyword in their search engine, and it will list the most popular Instagram hashtags relevant to that keyword. Iconosquare.com is another tool that allows you to find the most relevant hashtags for your content. Simply type in your keyword in their search engine and it will list all the most relevant hashtags in order of popularity. Alternatively, you can create your own hashtags. For example, Nike’s main Instagram hashtag is #justdoit which is their slogan. Celebrity chef Jamie Oliver has his own hashtag which is his full name #jamieoliver. Great Instagram captions should also reflect the voice, style and personality of your brand. If your brand reflects fun and happiness for example, most of your captions if not all should be fun, informal and humorous. If your brand reflects serious issues, then your Instagram captions should be more formal. For example, the brand Nike likes to be inspirational and motivational through their marketing and slogan “just do it” and their Instagram account reflects their voice perfectly. You’ll notice that their captions are inspirational and motivational. Great Instagram captions should also include mentions. A mention on social media is when you include the username of someone in your comment or caption. When you include a mention in your Instagram captions, the person you are mentioning will be notified and therefore you will attract their attention. 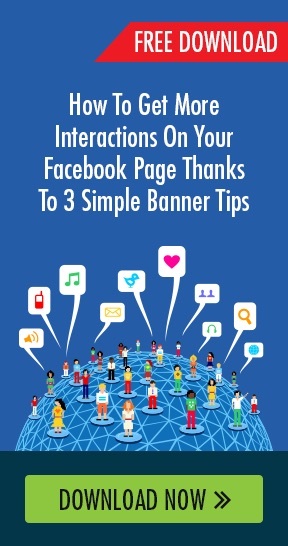 And by attracting their attention to your post where you refer to them, the chances of them engaging with your post by liking, commenting or sharing the post are much higher than if they weren’t mentioned. So instead of just writing their name in your caption, make sure you write their full username. However, don’t mention irrelevant people who have nothing to do with your post, because it can come across as spammy behaviour. Catchy Instagram captions should also include a call-to-action. It’s important to always invite people to take some action as a result of reading your caption. The most obvious call-to-action would be for them to click on the link in your bio so your posts are an opportunity to generate traffic to your other online touch points. But if the post is irrelevant to your link in the bio your call-to-action could simply invite people to engage with your post, such as inviting them to ask questions or to respond to a question you ask. So to recap, what makes good Instagram captions is when they are easy to read, when they include emojis, hashtags, mentions and calls-to-action.